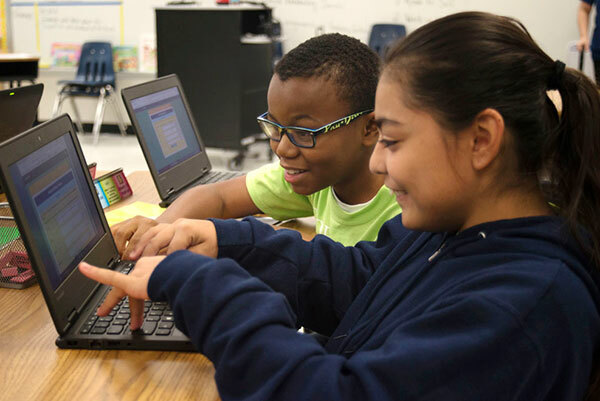 The study, conducted by McREL International at a Title I elementary school, examined the effect of a high-fidelity implementation of VocabularySpellingCity. 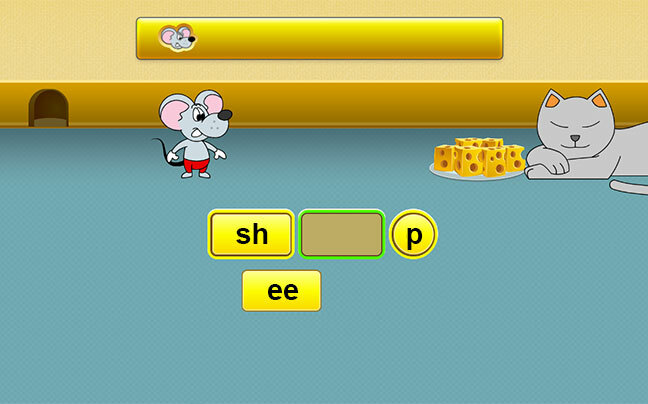 It found practicing with VocabularySpellingCity games and activities significantly improved retention. 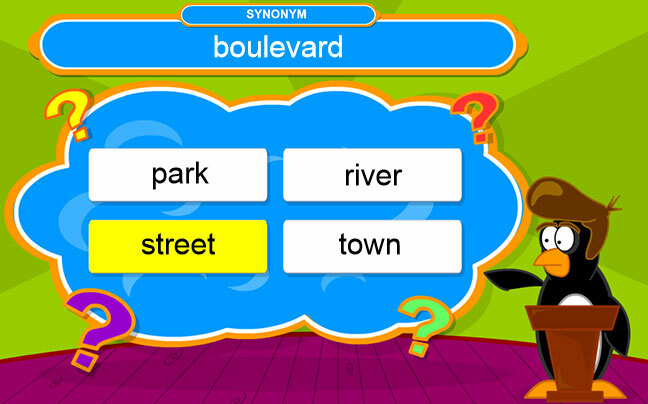 VocabularySpellingCity helps teachers meet the challenge of providing meaningful, intentional, and extended vocabulary practice for students. 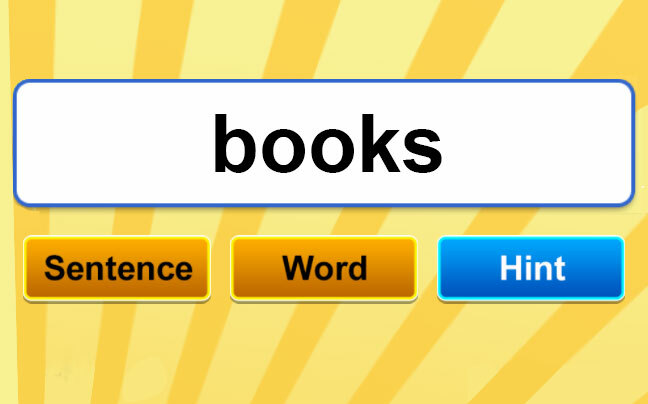 With VocabularySpellingCity, you can customize word lists, or choose from thousands by subject and grade level, to meet the individual needs of students in your classroom. Students can learn independently with immediate feedback during activities. 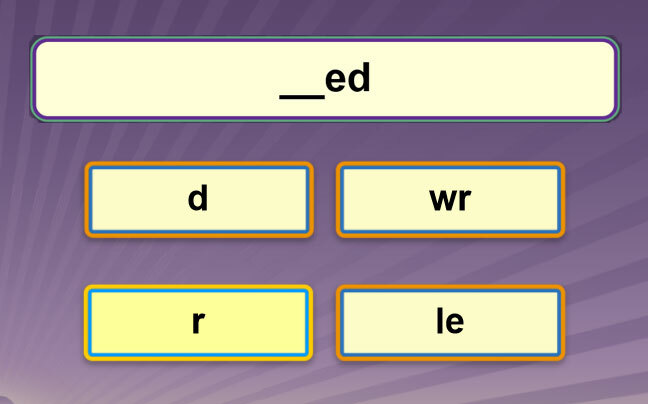 They hear, say, write, break down, and play with vocabulary, high frequency, and developmental spelling words.